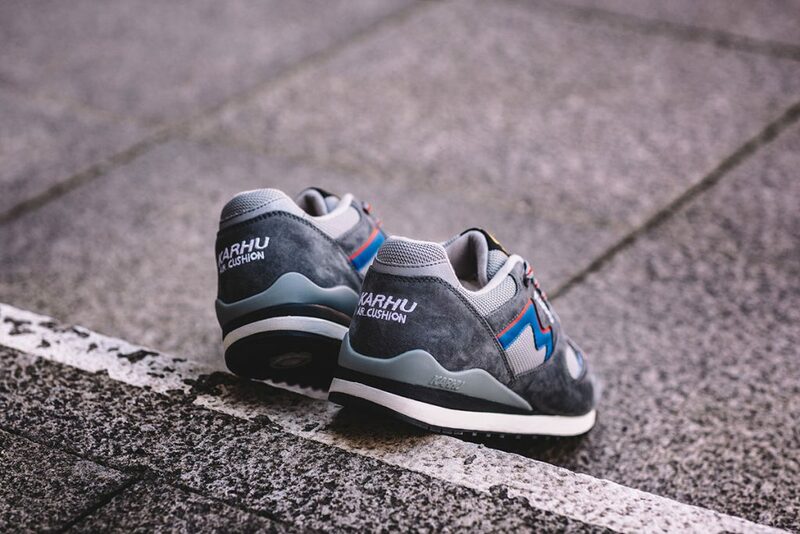 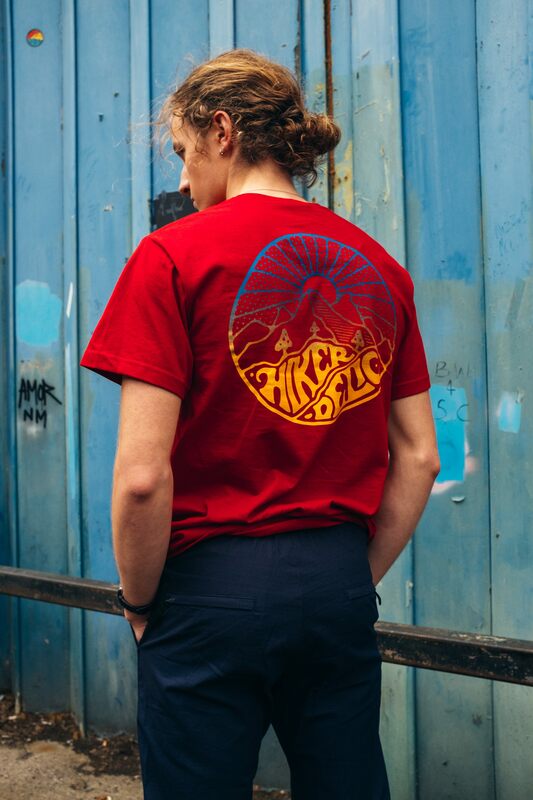 Founded in mid-May 1916, our Finnish footwear friends at Karhu are celebrating their 100th anniversary by launching the Synchron Classic OG Pack tomorrow. 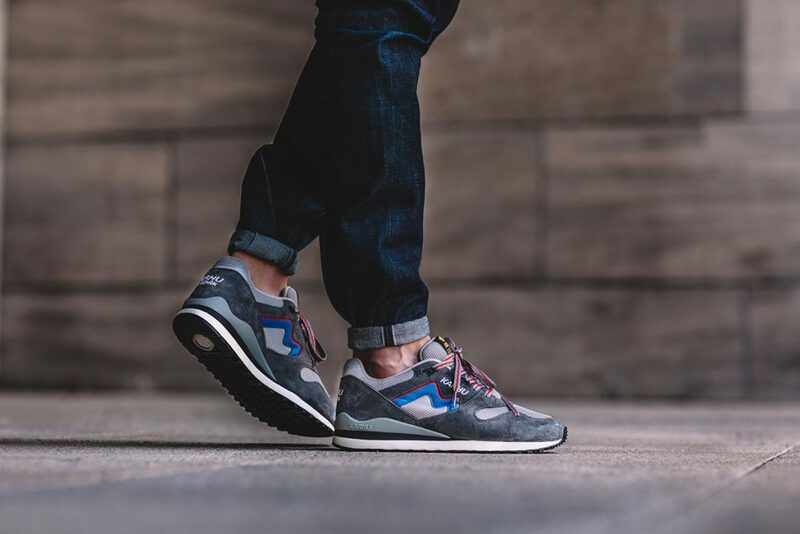 Karhu choose to rerelease the 1990s Synchron model for its eye-catching silhouette, original materials and pretty unique lacing system. 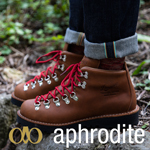 The new version features a new compression molded EVA midsole with a dual density construction that remains true to the original. 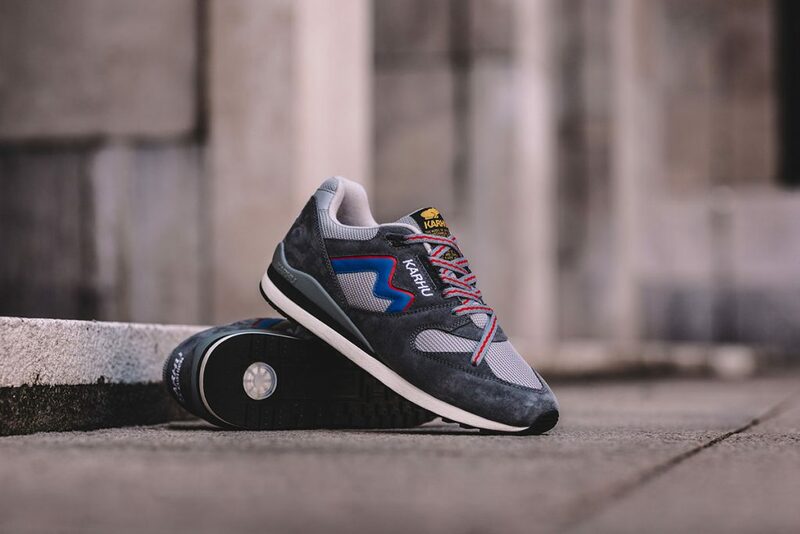 Uppers have been improved to premium pigskin suede from synthetic overlays while the original mesh remains true to the original. 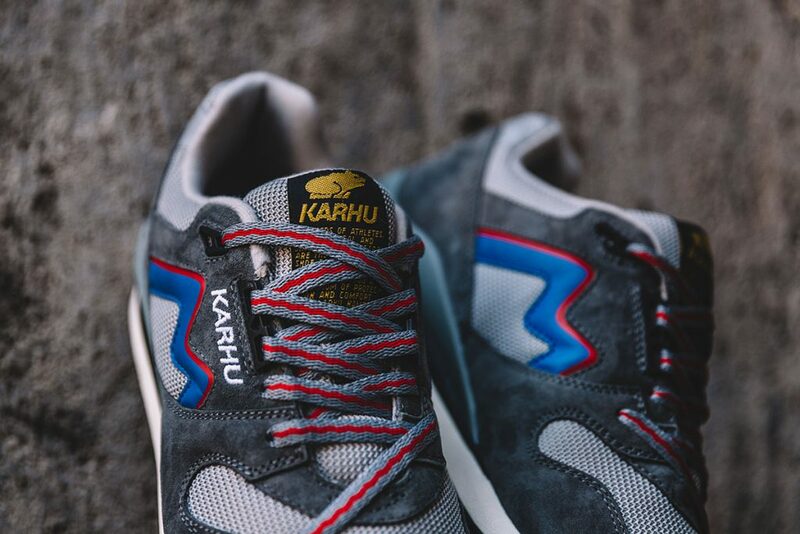 Most importantly, Karhu have kept the unique Synchron lacing structure which serves as a way to tighten the forefoot upon repeated use. 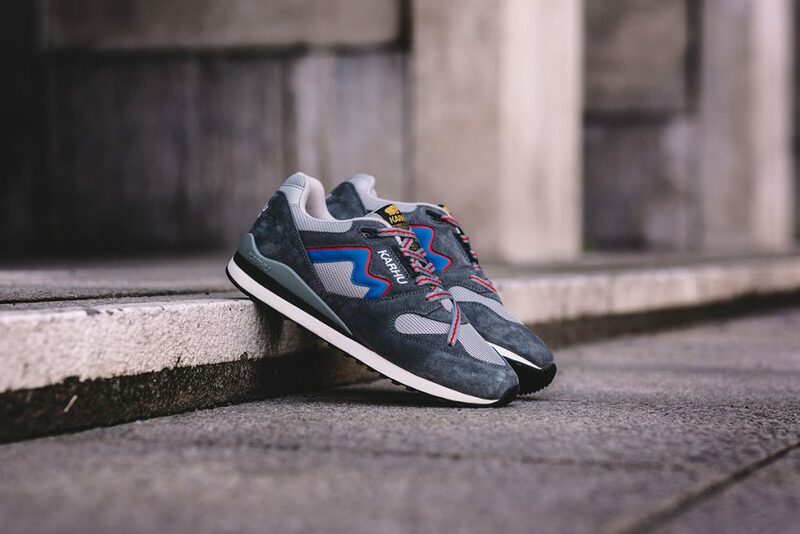 Alongside the release Karhu have made a video featuring Dutch retailers Patta, 290 Square Meters and Smit-Cruy. 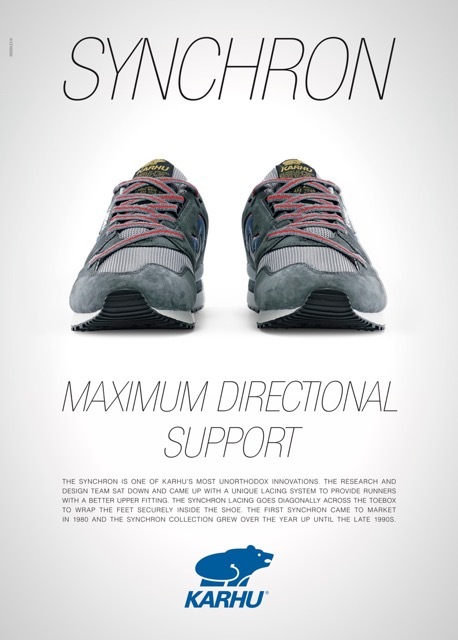 Who all recall the Synchron being a big deal back in the day that would have crowds of 200-300 queueing up to buy them.